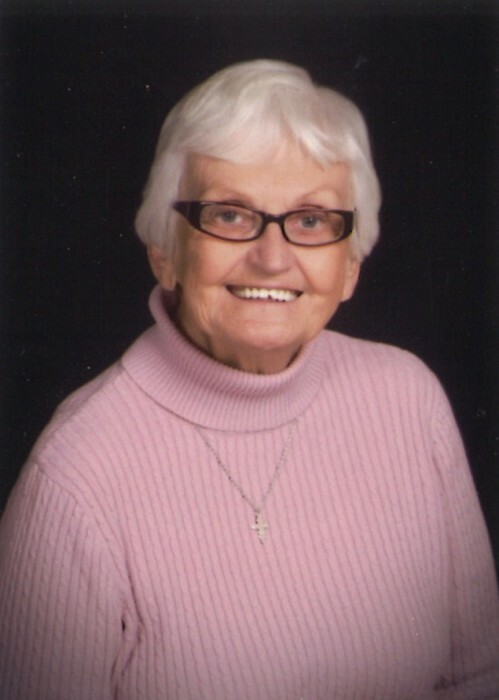 Connie K. Hunt, 80, of Peru passed away at 3:03pm on Saturday, February 2, 2019 at Blair Ridge Health Campus with her son and daughter by her side. She was born in Miami County on August 2, 1938 to Dwight L. and May L. (Leedy) Shoemaker. She married Doyal E. Hunt on August 11, 1957 and he preceded her in death on January 18, 2011. Connie retired as the Miami County Recorder. She was a member of the Peru Firemen’s Auxiliary, Eastern Star, Republican Women, and the Parkview United Methodist Church. She also enjoyed flowers, nature, and feeding the birds. Connie will be greatly missed by all who knew her. Faith and family were of utmost importance to her. She is survived by her children, Julie (Mike) Sisson, and Jay (Lynn) Hunt, both of Peru. Also, grandchildren: Brooke (Adam) Sheets, Carrie Babbs, Carley Sisson, and Drew Hunt; and great-grandchildren: Ryne Babbs, Dawsen Babbs, Pierce Babbs, Emma Babbs, Aiden Sheets, and Addisyn Sheets. She was preceded in death by her parents, her husband, and siblings Malcolm Shoemaker, Gwendolyn Maus, and Marcia Steele. Visitation will be held from 3pm – 7pm on Wednesday, February 6, 2019 at Flowers-Leedy Funeral Home, 105 West Third Street, Peru, Indiana. Funeral service will be held at 11am on Thursday, February 7, 2019 at the funeral home, with Rev. J. Robert Clark and Rev. Bette Thomson officiating. Burial will take place at Westlawn Cemetery in Denver, Indiana. Memorial contributions may be made to the Peru Firemen’s Ladies Auxiliary and the Parkview United Methodist Church. Arrangements have been entrusted to Flowers-Leedy Funeral Home. Family and friends may sign the online guestbook at www.FlowersLeedyAllen.com.